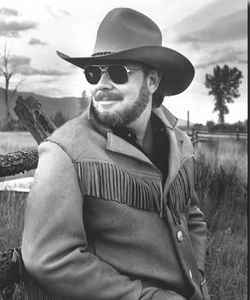 American country musician, born 26 May 1949 in Shreveport, Louisiana, USA. Son of legendary US country singer Hank Williams and father of country singers Hank Williams III and Holly Williams. Where's Living Proof: The MGM Recordings 1963-1975?!! "At least 10 words must be entered. Please enter at least 3 more."